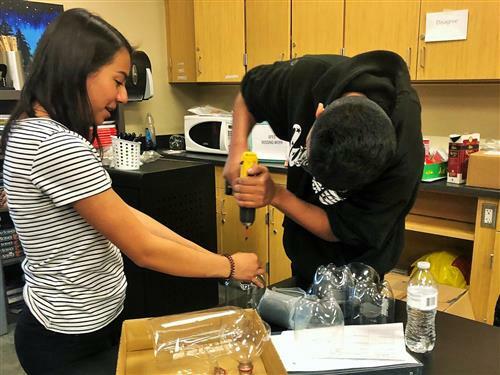 In the Fall, our Project Lead the Way (PLTW) Environmental Sustainability classes began a long- term project to address global food insecurity. Everyone has a story to tell. 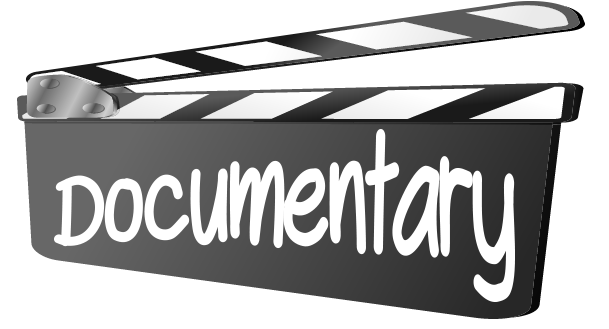 At least, that is the premise behind our short documentary project. Join Us At This Year's Engineering Design and Development Presentations! 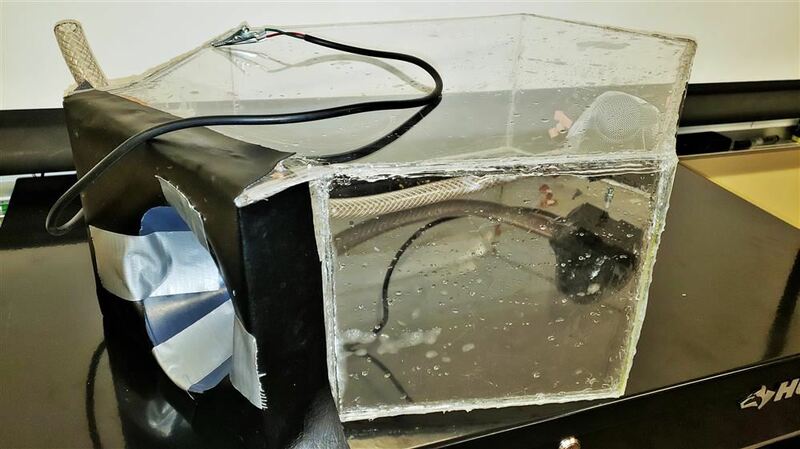 PLTW EDD will be showcasing their working prototypes on April 18. Our WHS FBLA Chapter is Growing! This has been a good year so far for the Westminster Chapter of Future Business Leaders of America (FBLA). ProStart Team Turns Up the Heat at this Year’s Competition! On March 1, this year’s ProStart team took part at the annual ProStart competition, held at the Gaylord Rockies Hotel. 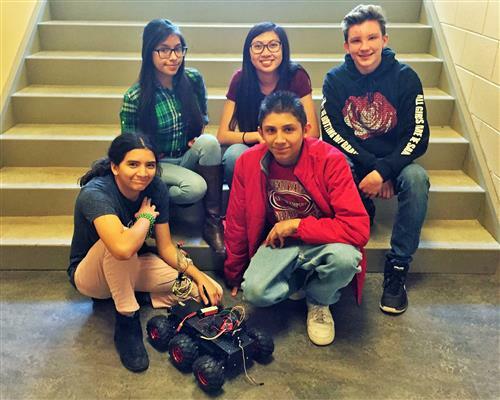 The Westminster High School Trio Robotics Club will be competing in NASA’s Colorado Space Grant Consortium Autonomous Robot Challenge on April 13 at the Great Sand Dunes National Park. WHS Takes Home Top Prizes at TSA State Conference! 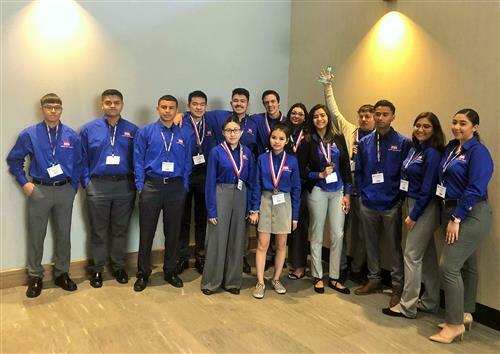 In February, WHS sent 14 students to the Technology Student Association’s (TSA) State Conference at the Denver Tech Center. Tickets for the Westminster Dinner Theater are On Sale! We are excited to announce that ticket sales for our 2019 Westminster Dinner Theater are now available online. 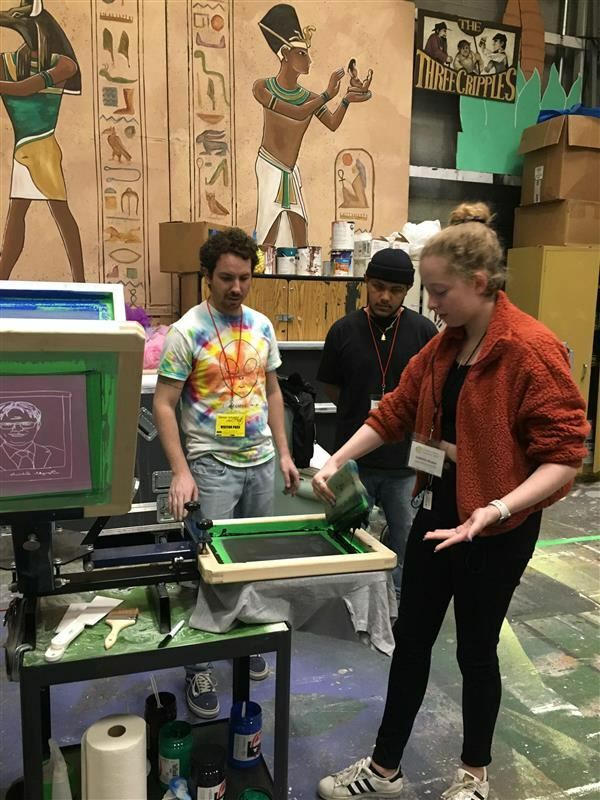 On Tuesday, March 12, over 300 creative students from schools across Colorado and more than 40 creative professionals came together to educate, communicate, and inspire at the Creative Careers Festival VI. It’s Almost Time for the WHS Annual Spring Plant Sale! 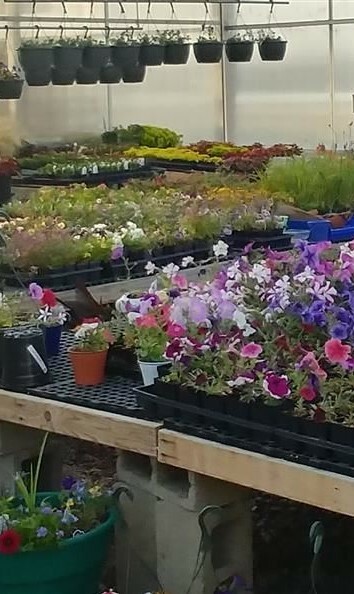 The 2018-19 Westminster High School Plant Sale will be April 27 and May 11 from 8:00 a.m.-3 p.m.